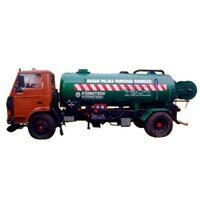 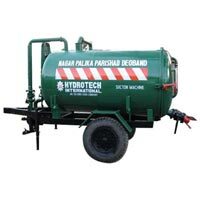 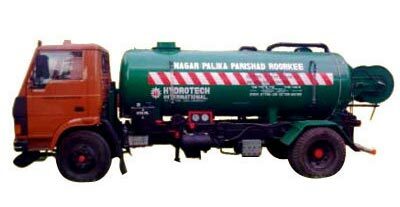 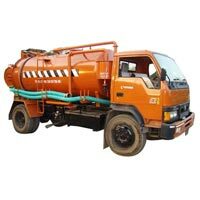 Our prime activity is manufacturing an extensive range of Sewer Cleaning Machines that are used for desilting and cleaning of underground sewers. 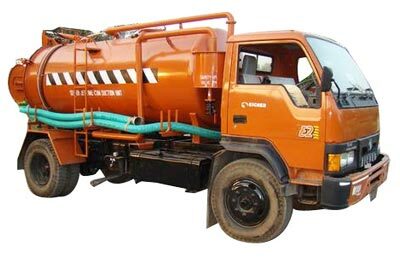 The Sewer Cleaning Machine is produced in conformity with international standards and accredited for smooth operation, high performance, longer service life and robustness. 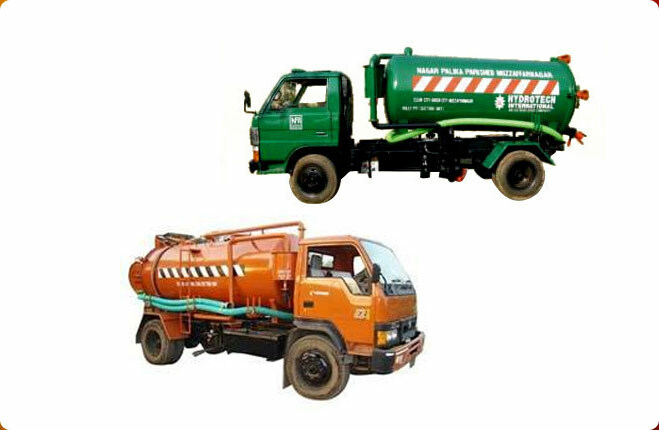 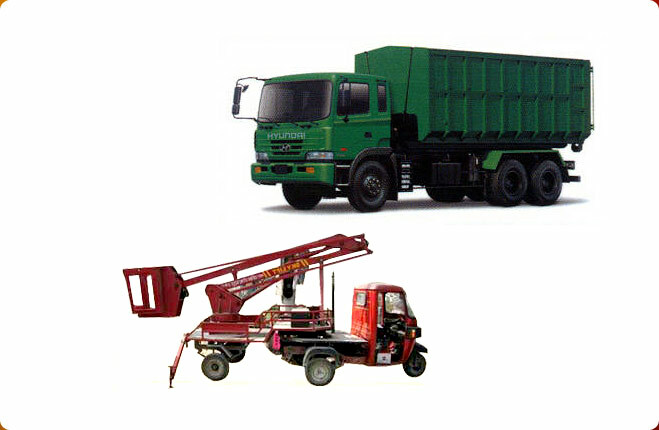 Tested on diverse factors like design, construction and safety, the machine is custom designed as per the requirements. 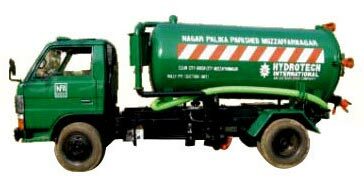 The Tractor Suction Machine we offer is produced in compliance with the set industry standards using high quality raw materials. 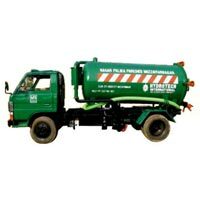 Available in various technical specifications this Tractor Suction Machine is in high demand in the industry. 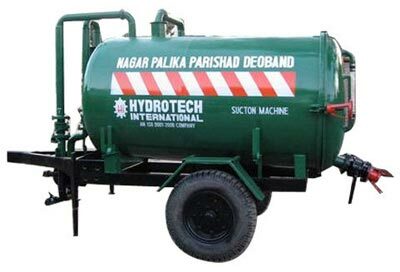 Developed using sophisticated technology, the Tractor Suction Machine is known for high performance.